Philadelphia is on track to shell out nearly as much for outside contractors as city employees this year, according to a newly released study. But whether that money on outside vendors is spent effectively is generally difficult to determine. The city is expected to dole out $3.7 billion for contracts with organizations and nonprofits for services that range from sheltering the homeless to landscaping, according to a study from The Pew Charitable Trusts’ Philadelphia Research Initiative. 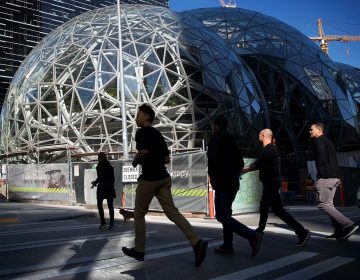 That’s 43.4 percent of the total $8.7 billion city officials plan to spend in fiscal year 2019 and nearly as much as the city will pay for public employees and benefits — $3.8 billion. The study provides better insight into how the city spends taxpayer dollars, said Larry Eichel, project director for Pew’s Philadelphia Research Initiative. “We really just want to get the basic facts out there,” he said. Mike Dunn, a spokesman for Mayor Jim Kenney, said in an email that Philadelphia, as both a city and county, was responsible for providing critical services, including emergency management and mental health and addiction services, which may otherwise be handled by a county for other municipalities. Dunn added that the city is reimbursed in many instances by either state or federal government for certain city contracts, and contractors might be needed to provide expertise or help manage complex projects. Philadelphia’s spending on outside vendors this year has not changed much since the early parts of this millennium. More than half of all budgeted contracting in the city this year will go to two departments: Behavioral Health and Intellectual disAbilities Services and Human Services, according to the study. Leading all city spending for outside contracts is the Department of Behavioral Health, which is expected to spend nearly $1.6 billion on contracts this year. Federal and state funding account for 99 percent of the agency’s budget. Overall, the Department of Behavioral Health forks over 98 percent of its budget for outside contracting, according to the study. Ten city departments spend more than 70 percent of their budgets on outside contracts. The Department of Behavioral Health’s large budget and reliance on vendors — approximately 200 — has drawn the attention of officials. City Controller Rebecca Rhynhart launched a performance audit of the Department of Behavioral Health last year. The ongoing audit is scrutinizing how the city determines which providers get funded, among other things. A spokeswoman for the office said the audit is due out this spring. Mental health and intellectual disability services will make up the largest chunk of city spending for outside contracts, followed by professional services, accounting for 35 and 24 percent, respectively, according to the study. The city is slated to spend $925 million on contracts for either professional services or commodities, the latter of which include services such as landscaping, maintenance and construction. How do we know if the money is being spent wisely? Although the study notes that making comparisons among cities is challenging, both Boston and Fort Worth, Texas, have spent nearly 50 percent of their expenditures on contracted services. Evaluating the effectiveness of the money spent on city contractors is debatable, according to the study. “How effectively this money is spent is difficult to determine, partially because there is no consensus among public officials and experts on government operations about how to make such assessments,” according to the study. While Philadelphia makes some contract assessments public, others are not. 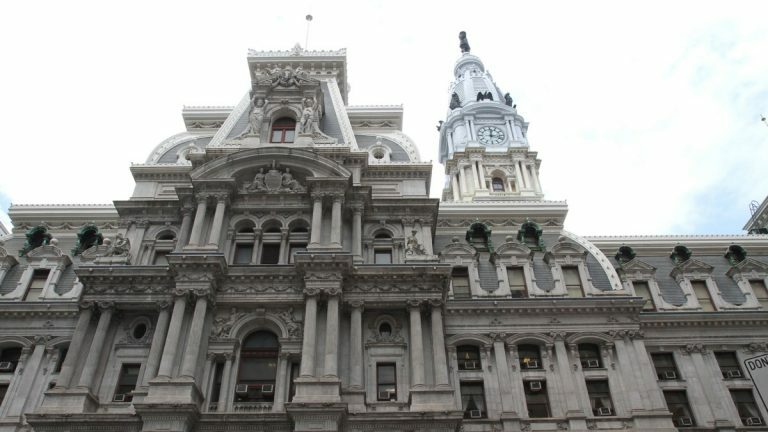 The study said evaluation criteria generally varies “substantially from department to department and contract to contract,” but it did not analyze Philadelphia’s assessment process. When monitoring the performance of city contractors, Dunn said, the city monitors vendor performance, evaluates the quality of the services and ensures contractors meet their agreements. The city’s approach, he added, varies based on the types of services or products purchased, funding requirements and other things. “In all instances, though, the goal is always the same — to ensure the best quality services are being provided at the most optimal cost to taxpayers,” Dunn said. 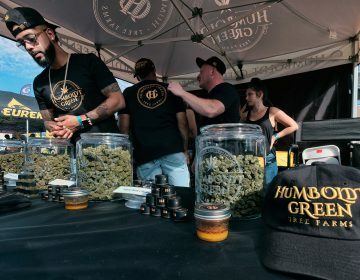 When it comes to city vendors, “there are good and bad reasons to contract out,” said Stephen Herzenberg, executive director of the Keystone Research Center, a nonpartisan policy research group. Contractors offer specialized services and expertise that cities lack and using vendors can reduce wages and benefit obligations for cities. On the other hand, projected savings do not always materialize and relying too heavily on contractors can reduce institutional knowledge. 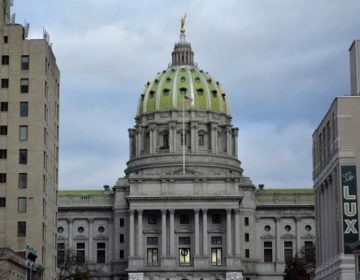 Mark Stier, director of the Pennsylvania Budget and Policy Center, suggested that government contracts produce better results due to transparency requirements and public scrutiny. Mayor Jim Kenney responded to the news with a thank you to Amazon.